I’ve been overweight my whole life. It got worse in college. I gained 60 pounds. My self esteem was low. I battled bulimia but didn’t tell anyone. My doctor actually scared me to death. He told me I was too young to be so fat. It hurt my feelings. I was embarrassed. Immediately changed my eating habits. I saw results in week one. It was really important that I ate right daily and worked it most days. 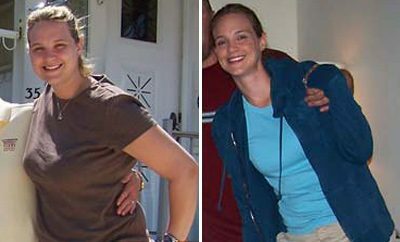 RELATED: Weight Loss Success Stories: I Lost 116 Pounds And Never Felt Better! I didn’t really have any one to start the journey with me. Staying focused was hard because I didn’t know what I was doing. I didn’t enjoy working out in the beginning. I kept going because once I saw real results I loved the way my body was looking. I got stuck a few times. I started using herbalife and it helped tremendously. It took me about a year. Yes.. Wearing a two piece for the first time ever! 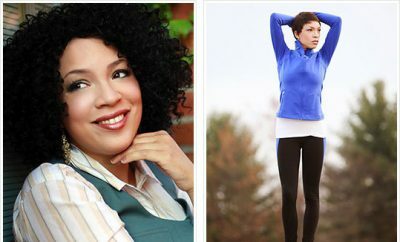 RELATED: Weight Loss Before and After: Theresa Lost An Amazing 276 Pounds Without Surgery! 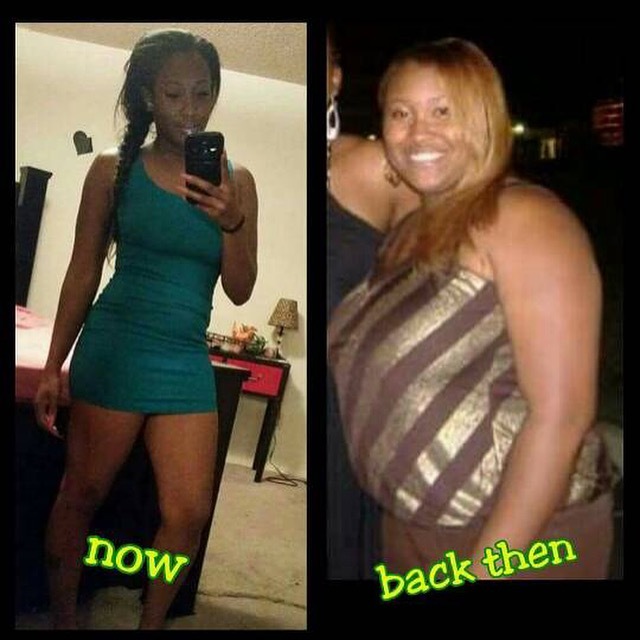 ← Previous Story See how Danielle Chevalier changed right here! 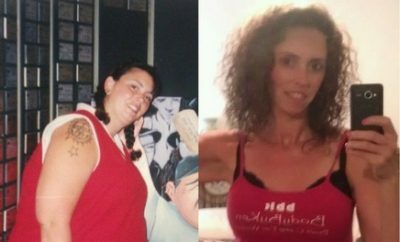 I lost over 145lbs, so can you!